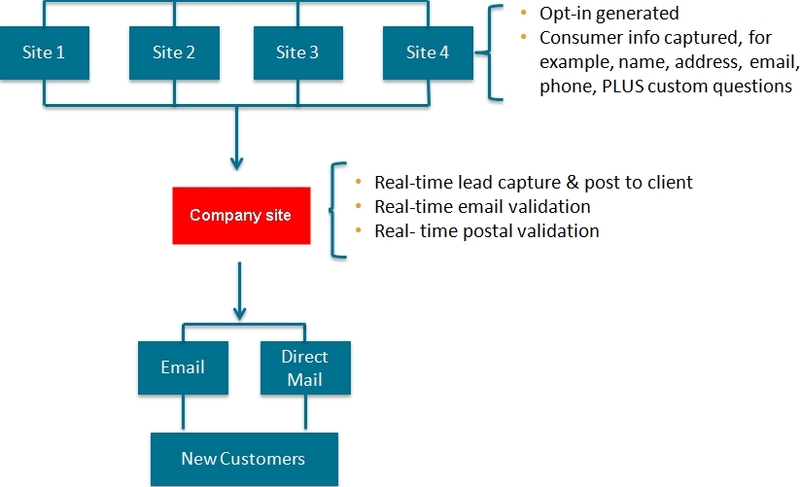 When I discuss lead generation, I am referring to exclusive real time leads that are generated on a company website. I am NOT referring to buying leads or lists. The #1 way to drive sales is to drive quality leads, but many companies have a tough time achieving this goal. Many companies waste money on PPC because after they buy clicks they cannot convert the traffic into leads. The conversion process is very important. 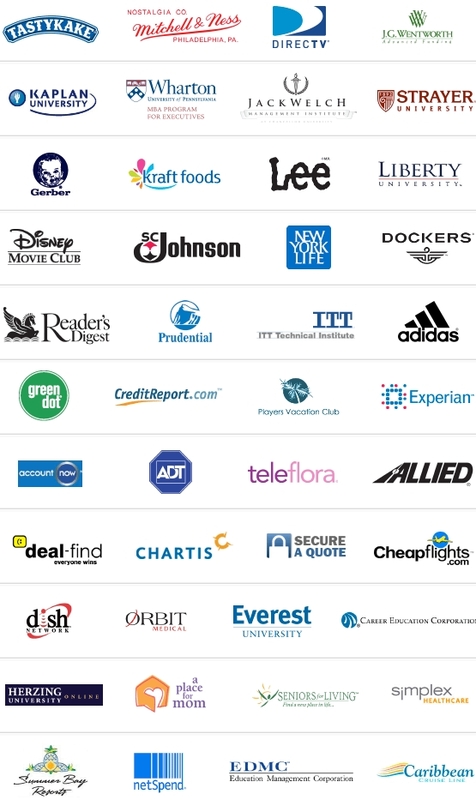 Below are some of the companies my team and I have worked with. If you have any questions on how I can help take your company to the next level by setting up an exclusive lead generation campaign, email me. Many companies that need leads buy lists and from my experience it is very tough to find quality lead sources. These types of leads are oversold and are of very low quality. You usually have to go through many bad lead sources to find a good one, if you ever find a good one. Typically after you get burned a couple of times you give up. What I propose is to change your thinking from “buying leads” to generating your own leads on your own website. What I mean is to create your own lead management system and control your own leads. This will significantly reduce the cost of the leads and the quality will be much better. When I discuss this process with companies they feel this is too much work or it will be more expensive. It is actually the complete opposite, it is very easy to manage and generate your own leads and it really is much cheaper than throwing money at over-priced and mostly re-sold leads. Doesn’t matter what industry you are in or if you are business to consumer or business to business, you can easily generate high quality leads, increase your conversion rate and increase your ROI.